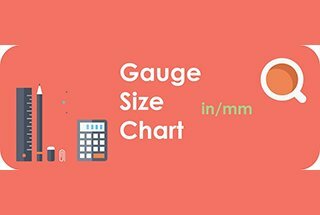 The following contents can give you a thorough understanding of the stainless steel grades, convenient for you to select proper stainless steel. Currently, the commonly used stainless steel is 304 stainless steel and 316 stainless steel. On the price basis, 304 stainless steel is much cheaper than 316 stainless steel. 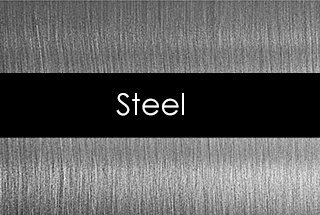 Different types of stainless steel can be selected according to your specific requirements. Contain chrome, nickel, manganese, belongs to austenitic stainless steel. Contain chrome, nickel, also belongs to austenitic stainless steel. It has good malleability and applied in forming products. It can also be quickly hardened by machining. Good weldability. The abrasion resistance and fatigue strength are superior to 304 stainless steel. The corrosion resistance is the same as that of 304 stainless steel, however, it has higher strength because of its high carbon content. The 303 stainless steel can be machined more easily than 304 stainless steel by adding a small amount of sulfur and phosphorus. It belongs to the general model, which is 18/8 stainless steel. GB grade is 0Cr18Ni9. It has better temperature resistance than 304 stainless steel. After 304 stainless steel, it is the second most widely used steel, mainly used in food industry and surgical equipment. The addition of molybdenum element gives it an anti-corrosion special structure. Because it has better anti-chloride corrosion resistance than 304 stainless steel, it is also used as “Marine steel”. SS316 is usually used for nuclear fuel recovery devices. 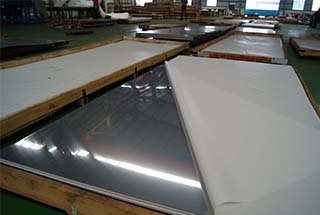 Grade 18/10 stainless steel is also usually in this application level. In addition to the risk of the corrosion of the weld joint is reduced because of adding the titanium element, the other performance is similar to 304 stainless steel. Belongs to ferrite stainless steel and martensitic stainless steel. Good heat resistance, weak corrosion resistance, 11% Cr, 8% Ni. The cheapest model (UK & US), commonly used as a car exhaust pipe, is ferritic stainless steel (chrome steel). 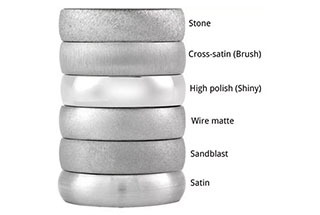 Martensite stainless steel (high strength chromium steel), good wear resistance and poor corrosion resistance. The processing properties of the material are improved by adding sulfur. “Blade grade” martensitic steel, the earliest stainless steel, similar to Brinell high chromium steel. It is also used for surgical cutting tools, which can be very bright. Ferritic stainless steel, for the purpose of decorative, for example, car accessories. The good forming property, but poor temperature endurance and corrosion resistance. The most common application of 440 stainless steel is the razor blade. Belongs to heat-resistant chromium alloy steel. It contains 17% Cr, 4% Ni. According to the main chemical composition can be divided into chromium stainless steel, chromium-nickel stainless steel, chromium manganese nitrogen stainless steel, chromium-nickel molybdenum stainless steel and ultra-low carbon stainless steel, high molybdenum stainless steel, high purity stainless steel, etc. According to the properties of steel and the classification of application, it can be divided into the nitric acid (nitric grade) stainless steel, the stainless steel resistance, the stainless steel, the stress stainless steel, the high-strength stainless steel, etc. 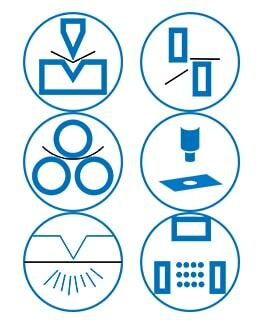 According to the functional characteristics, it can be divided into low-temperature stainless steel, non-magnetic stainless steel, easy cutting stainless steel, ultra-plastic stainless steel, etc. It is usually classified as a metallographic structure. 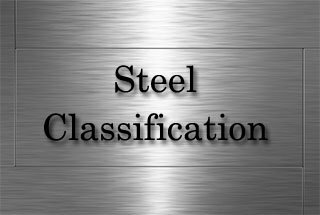 Classified by the metallographic structure is: ferrite (F) stainless steel, martensite stainless steel (M), austenitic stainless steel, austenitic type (A)-ferritic duplex stainless steel (A-F) and austenite to martensite duplex stainless steel (A-M) and precipitation hardening stainless steel (PH). Low carbon chromium stainless steel with chromium more than 14%, chromium stainless steel with 27% and above chromium and any carbon content, and on the basis of the above ingredients add molybdenum, titanium, niobium, silicon, aluminum, tungsten, vanadium etc. 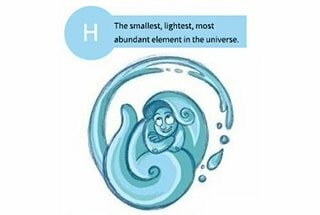 In the chemical composition, the elements that form the ferrite occupy an absolute advantage. The matrix structure is an iron element. This type of steel is known as ferritic in the form of quenching (solid solution), and a small amount of carbide and intermetallic compounds can be seen in the structure of annealing and aging. Among these are Crl7, Cr17Mo2Ti, Cr25, Cr25Mo3Ti, Cr28, etc. Because of the high chromium content, corrosion resistance and oxidation resistance of ferritic stainless steel are relatively good, but the mechanical properties and process performance is poor. It is more widely used to anti-acid structure and used as antioxidant steel. 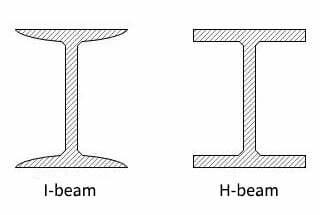 This type of steel is in y+a (or δ) phase at high temperature, and transform to the y-m phase when it is close cold status. The ferrite is still preserved and is the martensite and ferrite under the normal temperature. Due to the difference in composition and heating temperature, the amount of ferrite in the tissue can vary from a few percents to several tens percent. Ferritic-martensitic steel can be partially hardened and the mechanical properties can be obtained. However, their mechanical properties and process performance are greatly influenced by the content and distribution of ferritic. The chromium content in this type of steel is 12~14% and 15~ 18%. 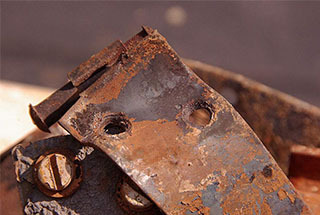 The corrosion resistance of the latter type is comparable to that of ferritic acid steel with the same chromium content, but it also retains some disadvantages of high chromium ferritic steel. 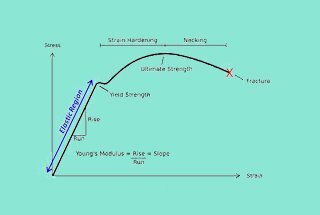 Under normal quenching temperature martensitic steel is in y phase, but their Y phase only remains stable in the high temperature, M is in commonly stay around 3oo ℃, so it turned into martensite when cool down. These types of steel include 2Cr13,2Cr13Ni2,3Cr13 and some modified 12% chromium hot strengthen steel, such as 13Cr14NiWVBA, Cr11Ni2MoWVB steel, etc. 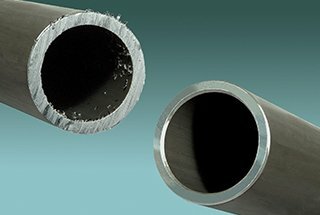 Mechanical properties, corrosion resistance, process performance and physical properties of martensite stainless steel are similar to that of 2-14% chromium ferrite-martensitic stainless steel. Because there is no free ferrite in the structure, the mechanical performance is higher than the above steel, but the thermal sensitivity of heat treatment is low. 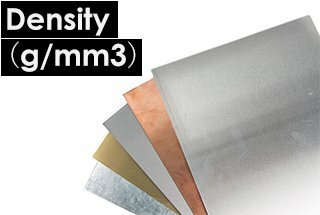 Fe－C alloy contains 0.83% carbon. In stainless steel, the S points are moved to the left due to chromium, the steel with 12% chromium and 0.4%+ carbon as well as steel with 18% chromium and 0.3%+ carbon belongs to hyper-eutectoid steel. 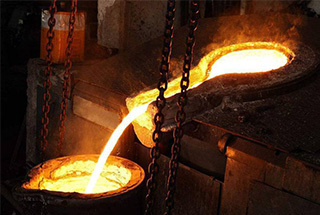 This type of steel is heated at normal quenching temperature and the secondary carbide cannot be completely soluble in austenite, so the hardened tissue is composed of martensite and carbide. 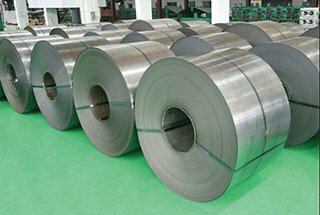 Fall into this category of stainless steel grades is not much, but some stainless steel with higher carbon, such as 4Crl3, 9Cr18, 9Crl8MoV, 9Crl7MoVCo steel. Quenching under low temperature, the 3Crl3 steel with carbon near to upper limit may also occur such structure. Because of the high carbon content, though the above three grade steel contains more chromium, its corrosion resistance is only equivalent to that of the stainless steel with 12~14% germanium. The main purpose of this type of steel is used on parts which require high hardness and good wear-resistance, such as cutting tools, bearings, springs and medical instruments. 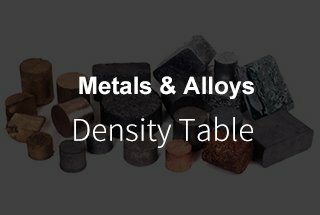 This type of steel contains many expended Y zone and the elements that stabilize austenite. It is Y phase under high temperature. Due to Ms point below room temperature when cooldown, so it has an austenite structure at room temperature. Chrome-nickel stainless steel (18-8, 18－12, 25-20, 20-25Mo), low-nickel stainless steel with manganese in place of some nickel and nitrogen (Cr18Mnl0Ni5, Cr13Ni4Mn9, Cr17Ni4Mn9N, Cr14Ni3Mnl4Ti steel) belongs to this category. Austenitic stainless steel has many advantages as been described above, although it has poor mechanical properties, cannot be strengthened by heat treatment like ferritic stainless steel, but can increase their strength by cold deformation method, make use of the strain hardening effect. The defects of this type of steel are sensitive to intercrystalline corrosion and stress corrosion, which need to be eliminated by appropriate alloy additives and process measures. Due to expanding y area and the extent of stable austenite element is not enough to make the steel has pure austenitic structure at room temperature or high temperature, thus it is in austenitic-ferritic phase state, the amount of ferrite with different composition and heating temperature can also change in a larger scope. Many fall into this category of stainless steel, such as low carbon 18-8 nickel-chrome steel, 18-8 nickel-chrome steel with titanium, niobium, molybdenum, especially in the structure of cast steel are visible to the ferrite. Besides, chromium- manganese stainless steel (e.g., Cr17Mnll) with more than 14 ~ 15% chromium and less than 0.2% carbon, as well as most of the chromium-manganese-nitrogen stainless steel studied at present and has been applied in industry. 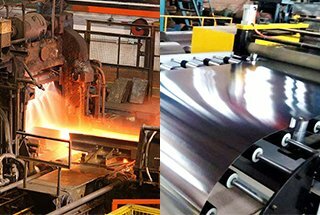 Compared with pure austenitic stainless steel, it has many advantages, such as higher yield strength, high ability of resistance to intergranular corrosion and low sensitivity of stress corrosion, a small tendency of the hot cracking formation during welding, good casting fluidity and so on. The disadvantage is that the pressure processing performance is poor, the point corrosion tendency is large. It is easy to produce the c phase brittleness, shows the weak magnetism in the strong magnetic field action, etc. All these advantages and disadvantages come from the ferrite in the structure. The Ms point of this steel is lower than room temperature. It is easy to form and weld for austenite after solid solution treatment. The martensitic transformation can usually be made by two processes. 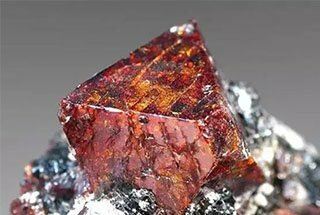 After solid solution treatment, heated by 700-800℃, the austenitic body was transformed into a mesostatic state after the carbonized chromium was precipitated, and the Ms point rose to above room temperature, which was converted to martensite during cooling. After the solid solution, directly cooled between Ms and Mf point and the austenite is transformed into martensite. The second method can obtain higher corrosion resistance, but after solid solution treatment and cryogenic interval time should not be too long, otherwise, the cold strengthening effect will be reduced due to the aging stability of austenite. After the above treatment, go for 400~500 degree of aging, so that the metal intermetallic compound is enhanced. The typical steel grade including 17Cr-7Ni-A1, 15Cr-9Ni-A1,17Cr-5Ni-Mo, 15Cr-8Ni-Mo-A1, etc. Austenite-martensitic steel is also known as austenitic-maraging stainless steel, and in fact, in addition to the austenite and martensite in the structure of austenite-martensitic steel, there are different amounts of ferrite, therefore, also known as half austenitic precipitation-hardening stainless steel. 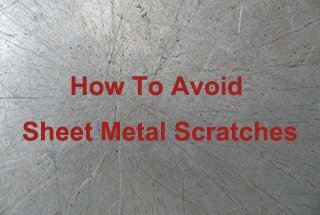 It is one new type of stainless steel developed and applied start from the 1950s, the general characteristics of them are high strength (C can reach 100-150) and good heat strengthen performance, but due to the low chromium content and chromium carbide precipitation during heat treatment, so the corrosion resistance of austenitic stainless steel is lower than the standard austenitic stainless steel. It can also be said that the high strength of this type of steel is obtained by sacrificing some corrosion resistance property and some other properties (such as non-magnetic). At present austenite-martensitic steel is mainly used in the aviation industry and the rocket missile production, usually, it is not widely used in machinery manufacturing, and sometimes classified them as one serial of ultra-high strength steel. 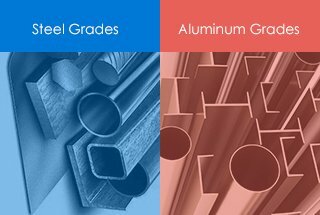 Thank you so much for breaking down the stainless steel grades in such an easy to understand way; my boss is trying to figure to what grade of stainless steel we need to be getting for a manufacturing project that we’re starting and I think this would really help him. The fact that 303 stainless steel is more easily machined than 304, but just as versatile as the general model of 304, makes it sound like that’s the grade we’ll likely aim for, though my boss will know more on that than I do. 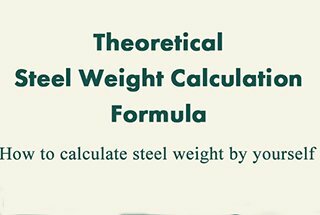 The guide to different types of steel, like Ferritic vs Martensitic, will definitely be helpful, as well. Great article, kindly send me a copy of the same. Thank you.